Block paragraphs are the default in Microsoft Word. 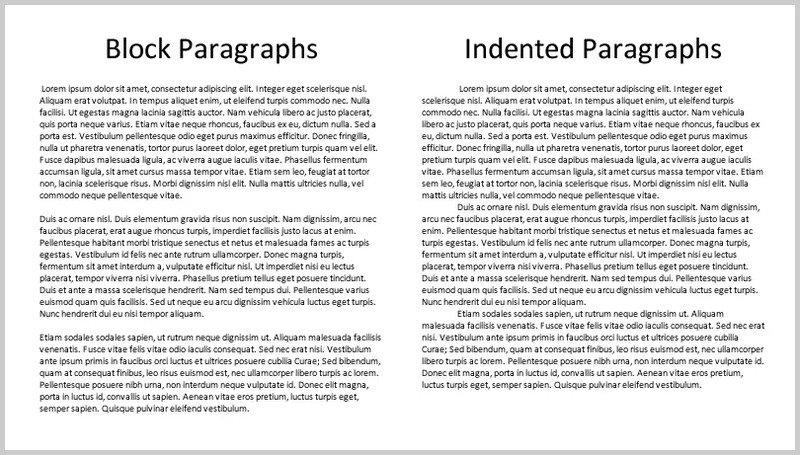 Block paragraphs are aligned with the left margin with no indentation and are visually separated by line spaces. 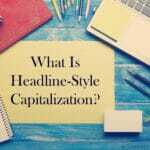 Although block paragraphs are popular for online text (this blog uses block paragraphs), traditionally indented paragraphs are more common in print publishing, business writing, and academic research. 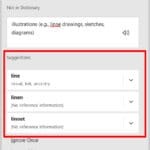 Today’s tutorial shows three ways to indent paragraphs in Microsoft Word: (1) indent single paragraphs with the tab key, (2) indent all paragraphs with the ruler, and (3) indent all paragraphs with the Paragraph dialog box. 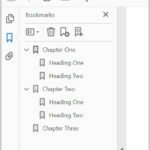 This tutorial features images from Microsoft Word 2016; however, the steps are the same for Word 2019 and similar for Word 2013 and Word 2010. 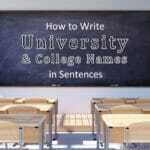 If you want to indent single, existing paragraphs, the quickest method is the Tab key. 1. Insert your cursor at the start of the paragraph. 2. Press the Tab key on your keyboard. 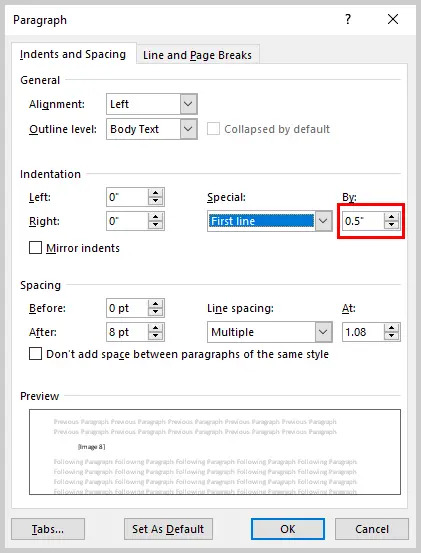 If you want to indent all existing paragraphs, the quickest method is the ruler. However, you can also use the Paragraph dialog box if you would like to make additional adjustments to alignments and line spacing simultaneously. If your document is blank, skip to step 5. 2. Insert your cursor into a paragraph. 3. Select Select in the Editing group. 4. 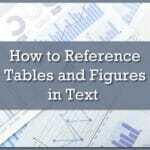 Select Select All Text With Similar Formatting to select all the paragraphs in the document. 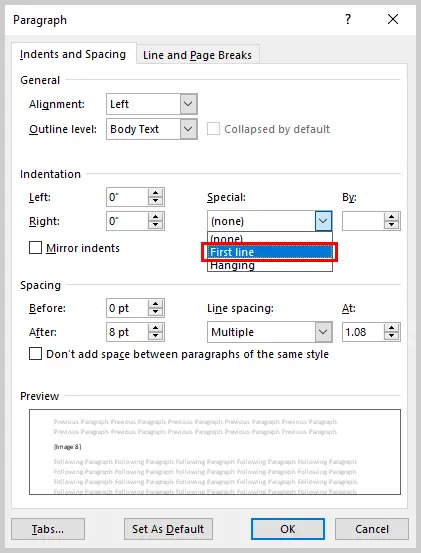 Note that any other text formatted as a paragraph (such as a title formatted with a large font size rather than with one of Word’s preset heading styles) may also be selected. If your ruler is already visible, skip to step 7. 6. Select Ruler in the Show group. 7. Move the top ruler marker to the right to the desired indent length. 5. Select the Paragraph group’s dialog box launcher. 6. Select First line in the Special drop-down menu. 7. Use the increment arrows to adjust the length of the indent. 8. Make any additional adjustments to alignment or line spacing. 9. Select the OK button to save your selection(s) and close the Paragraph dialog box. Are you looking for more Microsoft Word advice? My Microsoft Word Tutorials page features a variety of basic and advanced how-to posts to help you get the most out of Word.